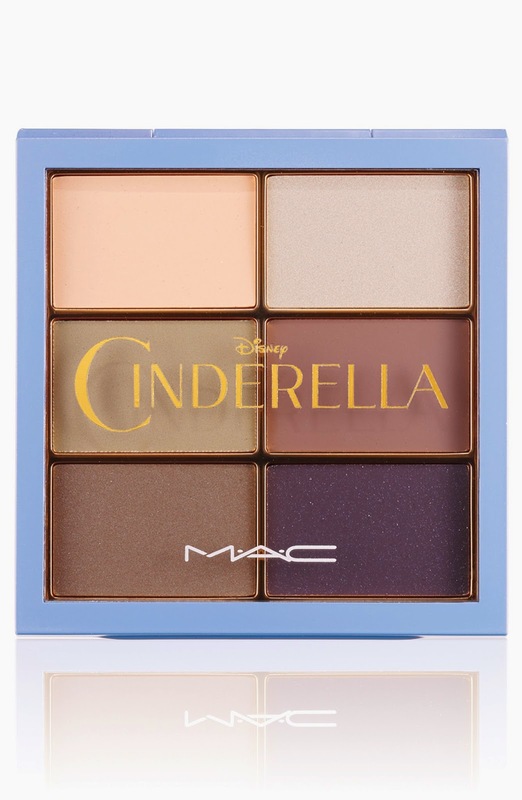 magical enough to make all your fairytale dreams come true. 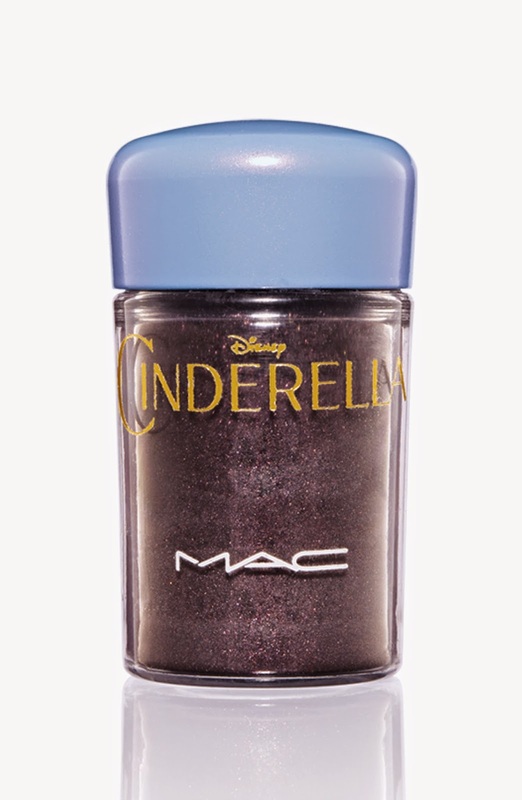 Cinderella envisages enough makeup shades to fill a pumpkin carriage. 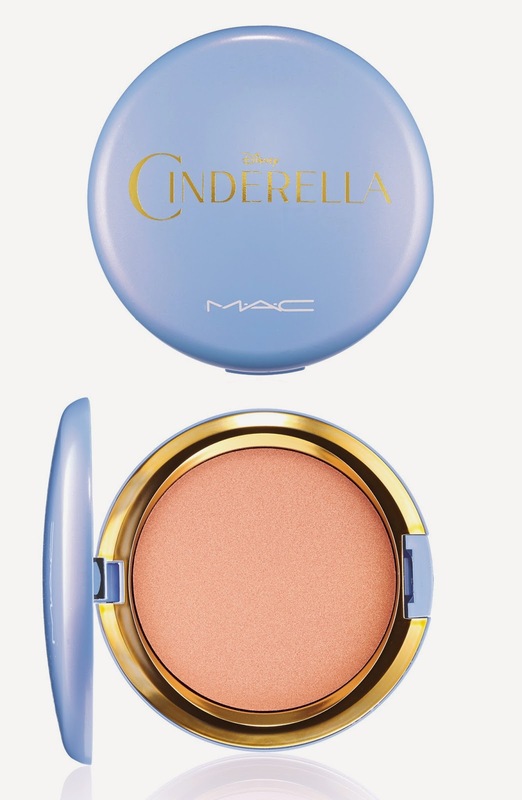 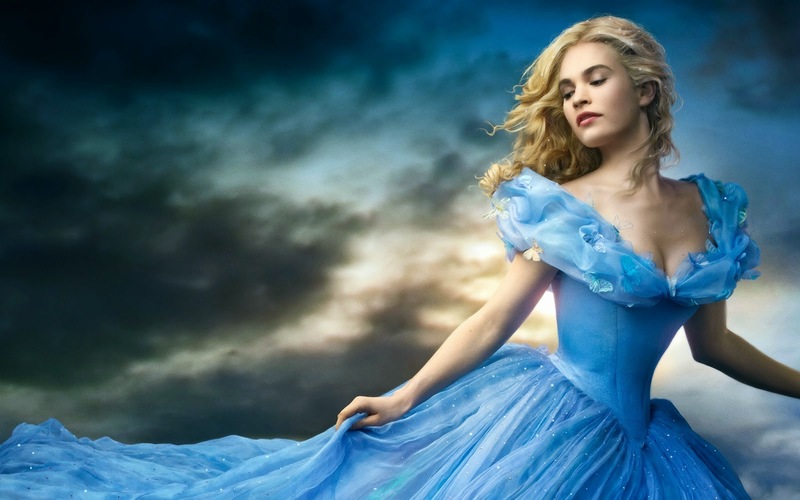 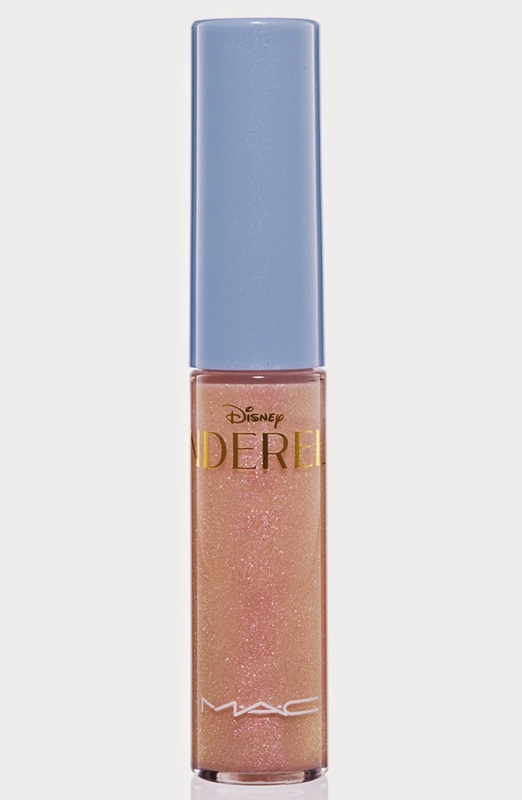 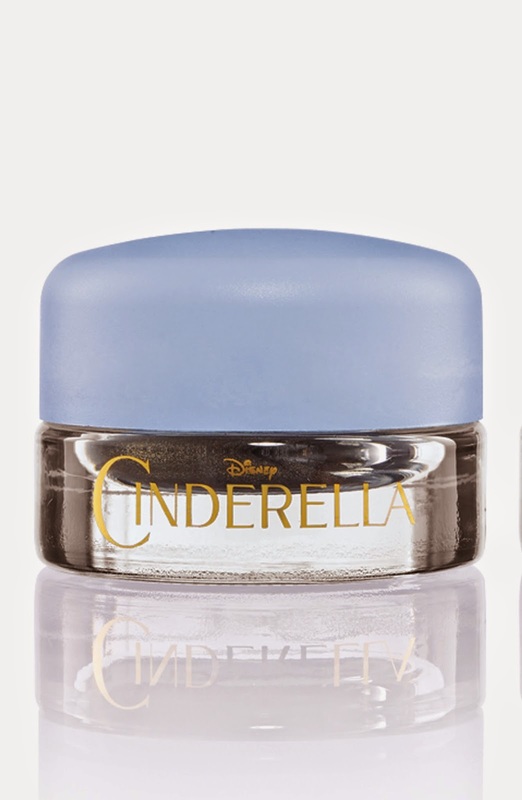 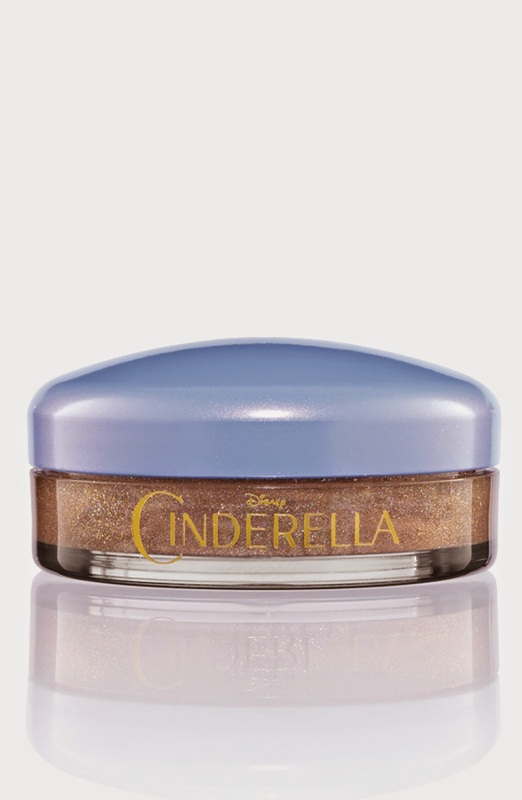 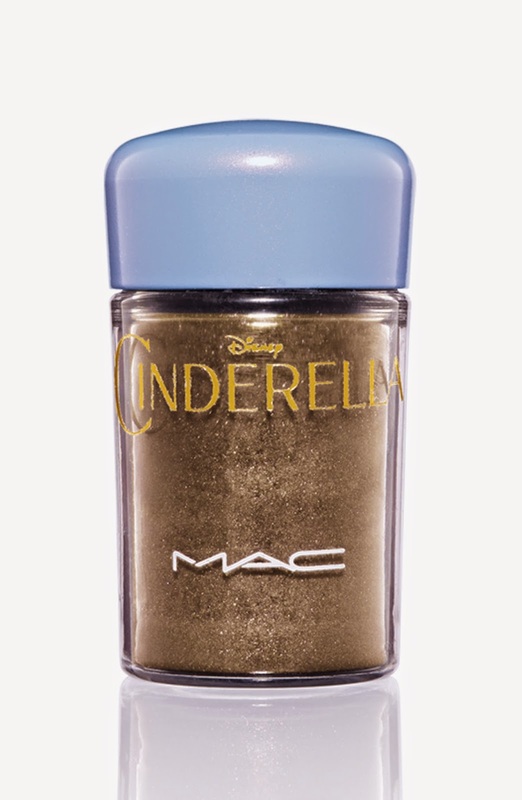 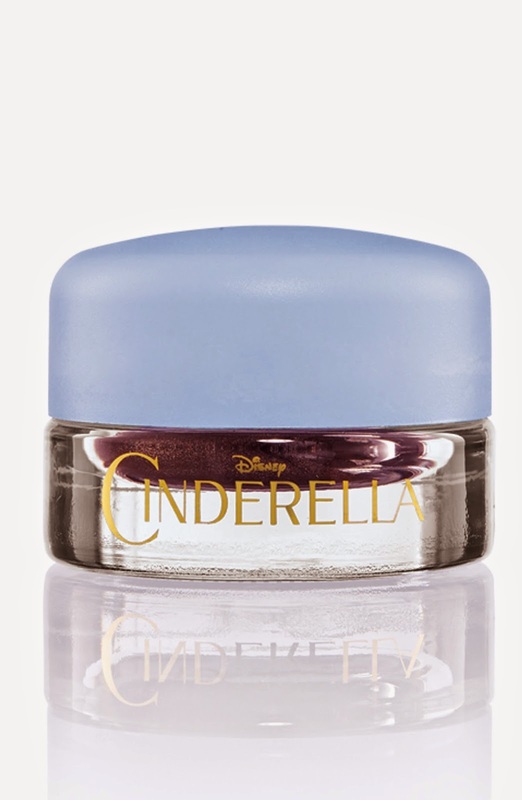 MAC Cosmetics introduces us to the fairytale makeup story of Cinderella. 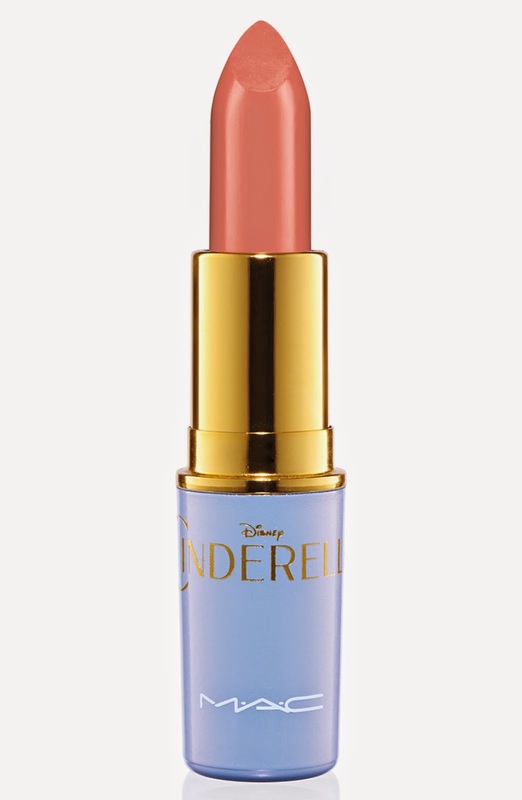 This collection is a feminine, whimsical, soft and radiant collection. 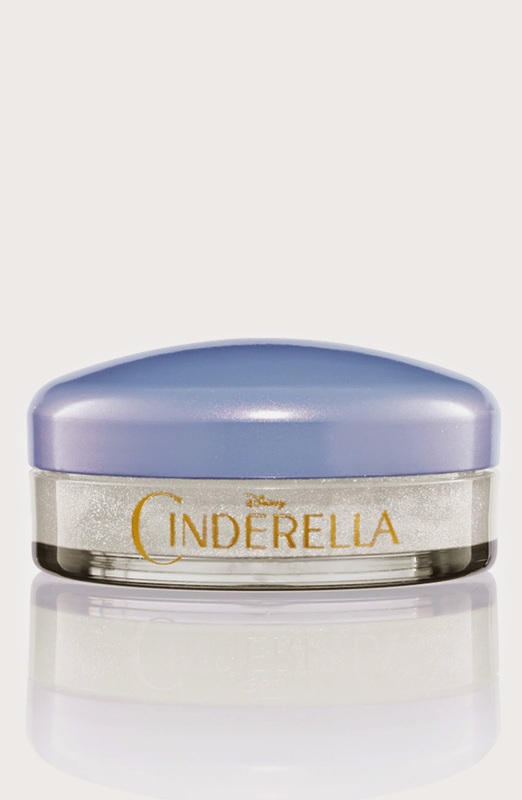 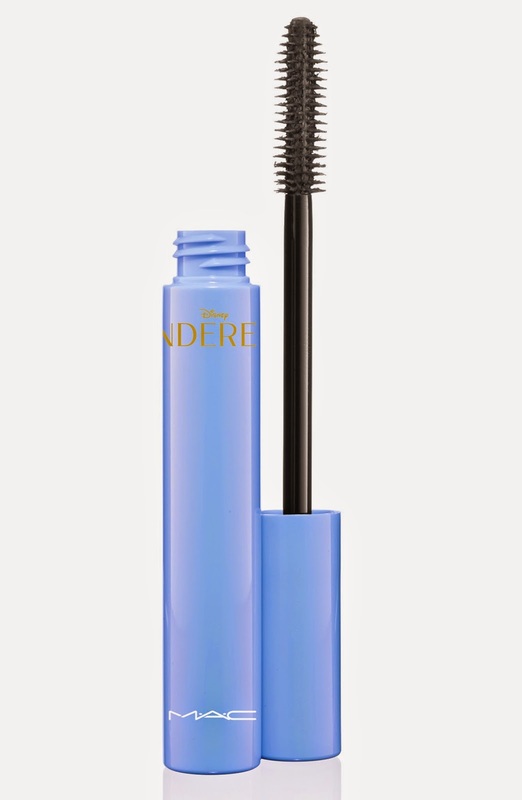 Inspired by the most famous of princess of all, Cinderella. 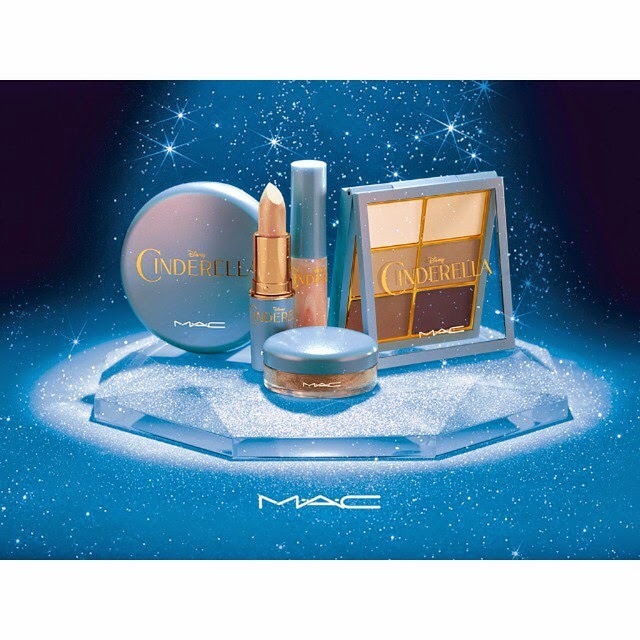 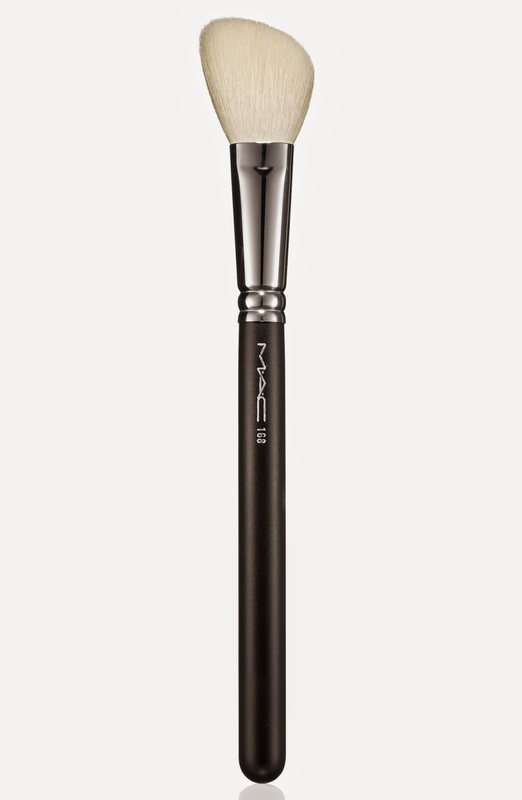 This limited edition collection is available online on February 26, 2015 at www.maccosmetics.com and available in stores on March 5, 2015 until April 16, 2015.